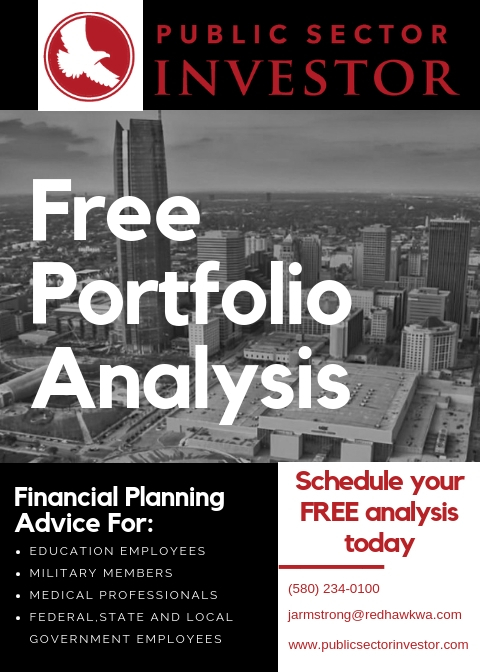 Providing our clients with an advising service second to none, Equity Financial Group is partnered with one of the leading investment advisors in the country; Redhawk Wealth Advisors. Redhawk Wealth Advisors is a nationally registered investment advisor that serves a select group of independent advisors throughout the country. Formed in 2008, Redhawk has rapidly grown its operations to over 47 states, while holding over $1.1 Billion in AUM. Redhawk offers a full-suite of wealth management and retirement plan services through leading technology and service providers. Recogizing that no two clients are the same, our focus is getting to know you as an indiviual. Only once we have developed a strong relationship can we begin building a well-thought-out plan that encompasses your goals. As one of our clients, it is important that you recognize we hold ourselves to the highest standards when managing your wealth. At Equity Financial we are your fiduciary, obligated to providing you with investment solutions solely with your best interests in mind. As an independent representative, we are able to steer clear of any conflicts of interest that may arise at other firms. Our fully-transparent process, communicated to our clients on a regular basis, is easy to understand and follow as we work together over time to achieve our client's financial goals. Coupling our experience and knowledge with proprietary technology provided by Redhawk Wealth Advisors, we are able to determine items such as your investment risk tolerance, current portfolio scores, optimal investment strategies and other imporant financial analysis unique to you. We believe we can present each of our clients with a customized strategy, geared towards financial stability, that provides security and abundance for years to come.